Activision Blizzard’s colossal $5.9 billion acquisition of Candy Crush maker King Digital Entertainment days ago wasn’t the company’s only major news for the week. 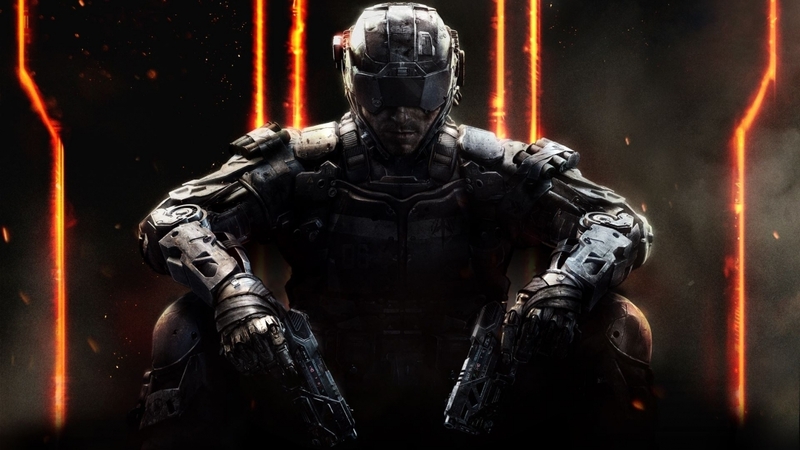 Following a midnight launch of Call of Duty: Black Ops III, the publisher today revealed it has created a new film and television studio to develop content based on its huge library of hit franchises. Activision Blizzard said former Disney executive Nick van Dyk will co-lead the venture alongside a not-yet-named senior creative executive. Van Dyk will be responsible for physical production, distribution, finance, strategy and operations. 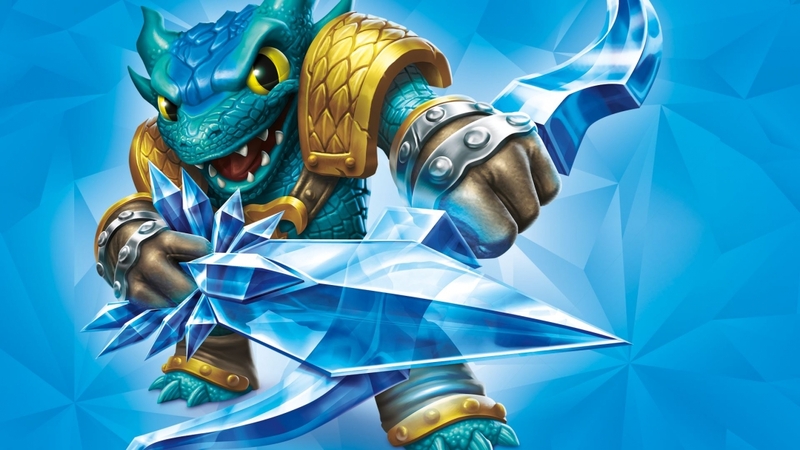 The studio has already started work on its first project, creating an animated TV series based on its Skylanders game. Skylanders Academy will feature voice acting from Justin Long (Alvin and the Chipmunks, Ask Me Anything), Ashley Tisdale (High School Musical), Norm Macdonald (Saturday Night Live) and Jonathan Banks (Breaking Bad, Better Call Saul), among others. The company also said that another near-term initiative will be to create a movie series based on the Call of Duty franchise, one of its biggest cash cows. It also didn’t rule out the possibility of a television adaptation. Activision Blizzard CEO Bobby Kotick said his company is home to some of the most successful entertainment franchises in history, across any medium. With the launch of Activision Blizzard Studios, he added, fans can now watch the games they love come to life across film and television. This is what I don't get, why take an established game franchise and risk it's popularity? The Answer? MONEY!! Neither of these games are known for having any sort of coherent story at all. These are just simple cash ins. I guess it's easy to make money when you know you have fans who'll blindly buy even your dankest of turds. wastedkill and ikesmasher like this. Evernessince and treetops like this. 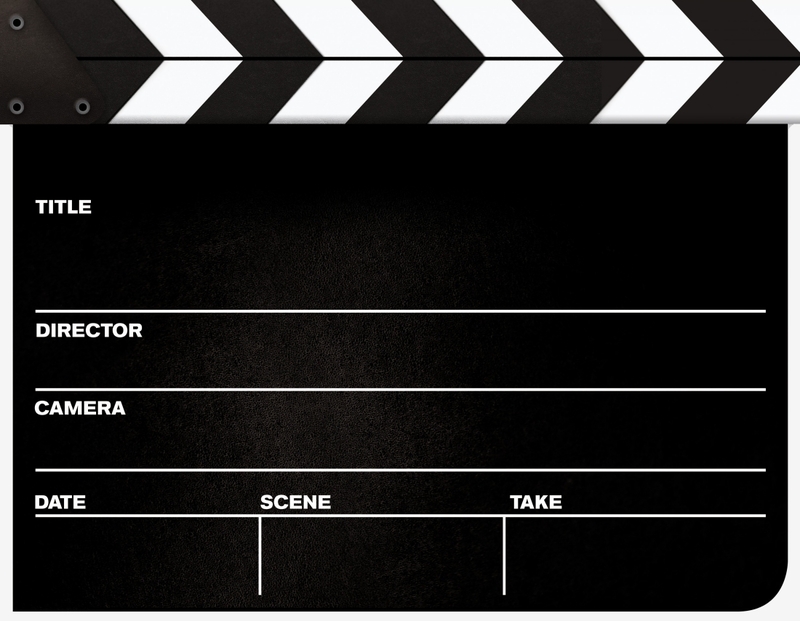 Im looking forward to the War Craft movie but I really want to see a Star Craft movie! It can be epic if they decide to do it right. Tv series for both would be great. COD can do what they do with defiance. 1 season per year along side each game. Skylanders will just be a great hit with kids. Honestly there arnt many war/military games that have story really at all, save maybe, Black, Soldier of Fortune, I mean without going into the sci-fi areas like with Singularity or Bulletstorm, and there are a bunch of others that splash horror and occult style.